Viknesh Vijayenthiran October 16, 2012 Comment Now! 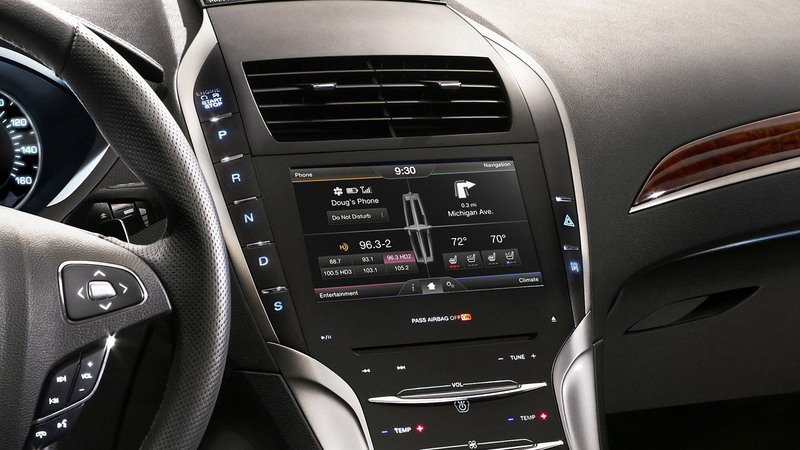 Whether you’re fan of its styling or not, the people behind the 2013 Lincoln MKZ deserve a lot of credit. The sedan, in its hybrid form, has just had its gas mileage rated by the EPA at 45 mpg across the board--city, highway and combined. This puts it ahead of most rivals in the mid-size luxury sedan segment, including the Lexus ES 300h (40/39 mpg city/highway), as well as the Infiniti M35h (27/32 mpg) and BMW ActiveHybrid 3 (25/33 mpg), though it should be noted the latter two offer significantly more performance. But hybrids aren’t the only alternative-powered vehicles the Lincoln bests, as the 2013 MKZ Hybrid’s gas mileage numbers are also superior to those of comparable diesel models from Audi, BMW and Mercedes-Benz. Another bonus of the MKZ Hybrid is that Lincoln offers the hybrid option at no additional cost, which is something none of its rivals can boast. 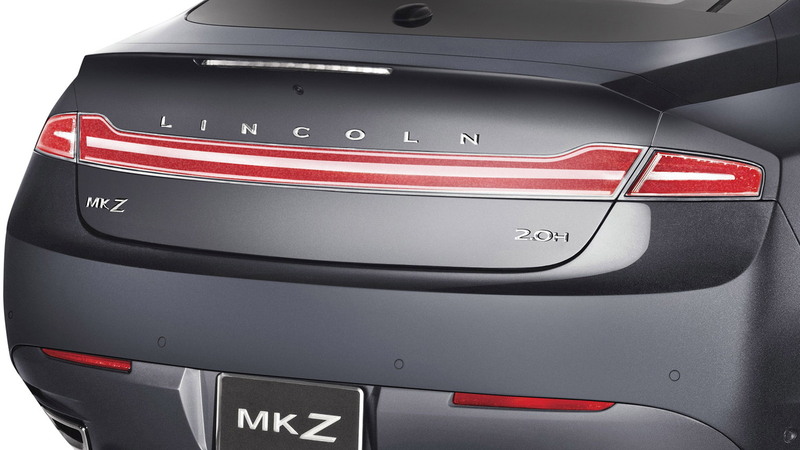 Yes, in Lincoln's new tradition, the MKZ Hybrid is priced the same as the non-hybrid model, which lists at $36,800 including destination and undercuts the pricetags of those aforementioned rivals. 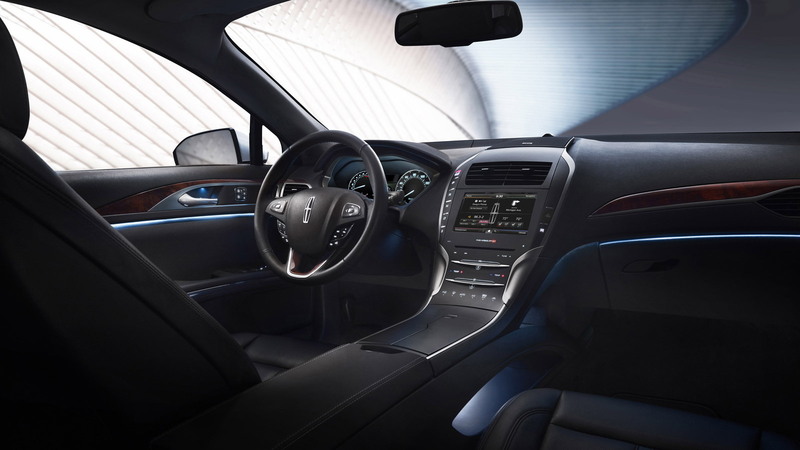 At this entry point, you still have plenty of luxury amenities including SYNC and MyLincoln Touch connectivity, an 8-inch touch-screen display, leather trim, LED headlights and 18-inch wheels. Another standard feature is the Lincoln Drive Control system, which allows driver adjustment of shock damping settings, steering force, stability and traction control calibration, and active noise cancellation for the cabin. 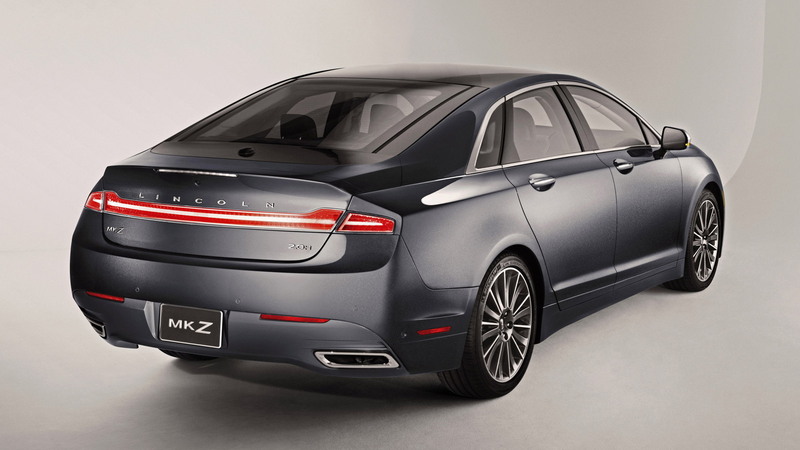 Under the hood, the MKZ Hybrid replaces the standard model’s 2.0-liter EcoBoost engine with a 2.0-liter Atkinson-cycle four-cylinder and a 70-kilowatt electric motor, for a projected total system power of 188 horsepower. 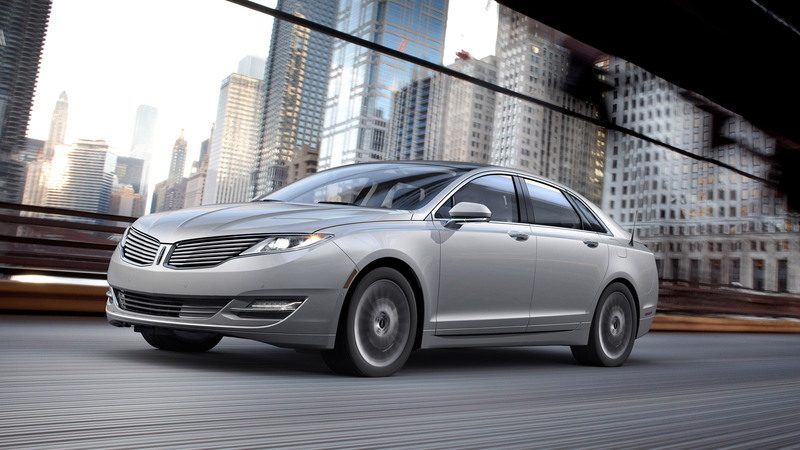 Sales of the 2013 Lincoln MKZ range, including the hybrid, start later this year.